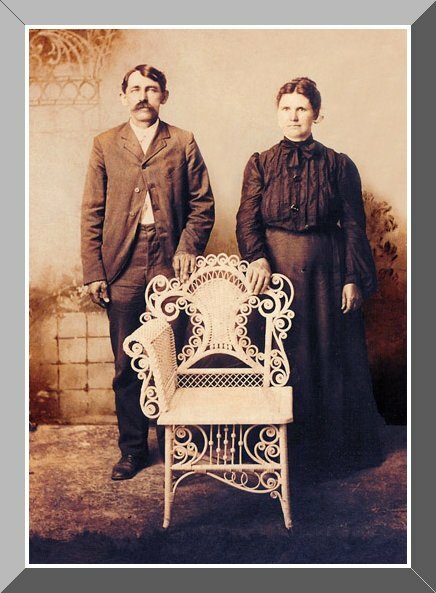 These are my great-grandparents Garfield Conley and Amanda Whitt Conley. This photo was sent to me by by Richard Conley. I don't know when or where it was taken but it is also in Volume I of "The Conley Clan of Eastern Kentucky" which is sold by the Magoffin County Historical Society.